DevOps engineers are IT professionals who specialize in working with software development teams and system operators. They make communication between the two more efficient, resulting in faster and higher quality code releases. For this skillset, the demand for these professionals is only increasing. 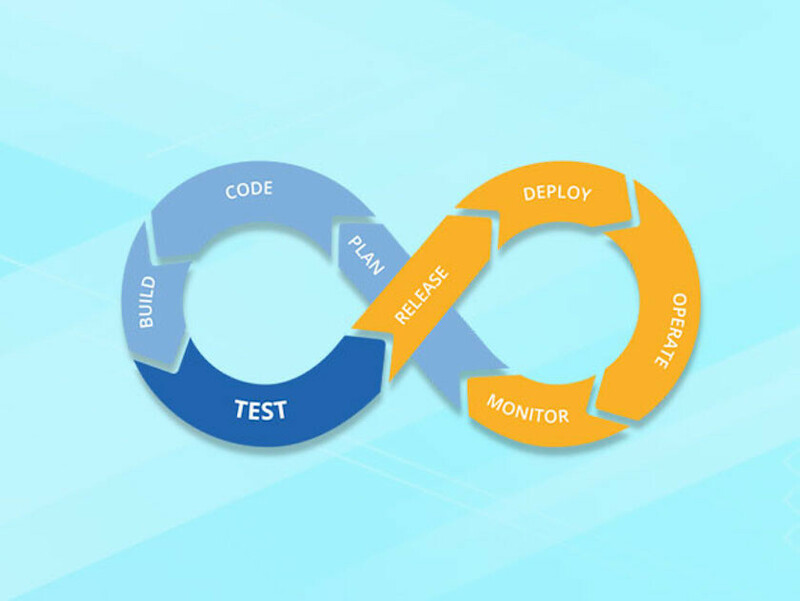 With the DevOps Certification Training Master Class Bundle, you’ll learn all the skills you’ll need to break into this lucrative field. The bundle contains 75 hours of instruction in the various tools you’ll need to know how to use as a DevOps engineer. These tools include the likes of Jenkins CI, Linux Shell Scripting, Kubernetes, Docker, Vagrant, Ansible, and Git. You’ll also learn how to work with Amazon Web Services and Chef to code your cloud computing infrastructure. By the time you complete the course, you’ll have the certification you need to make your resume veritably glow in the dark for prospective employers. Typically, the DevOps Certification Training Master Class Bundle sells for $1,499, but today you can save 95 percent and get one year of unlimited access to the course for just $69. Click the button below to get started on your new career as a certified DevOps engineer.